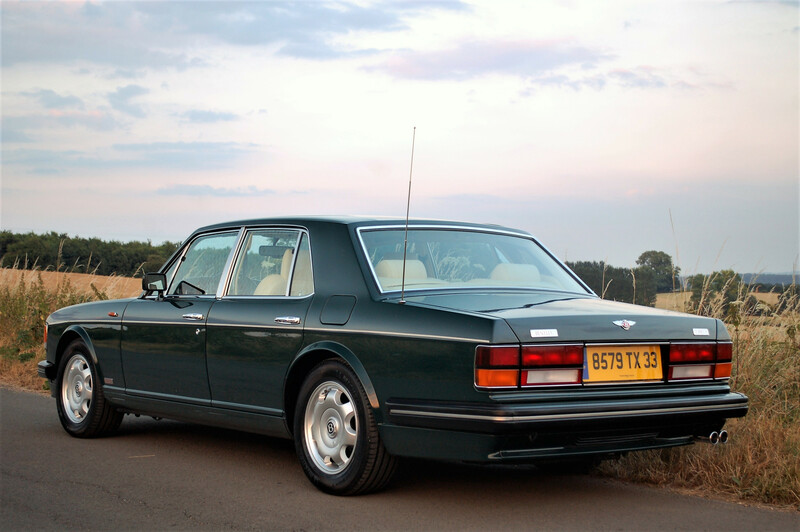 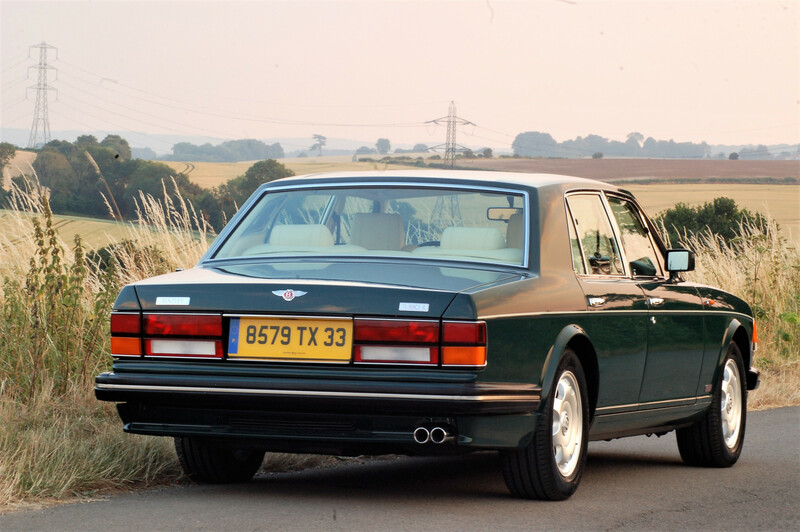 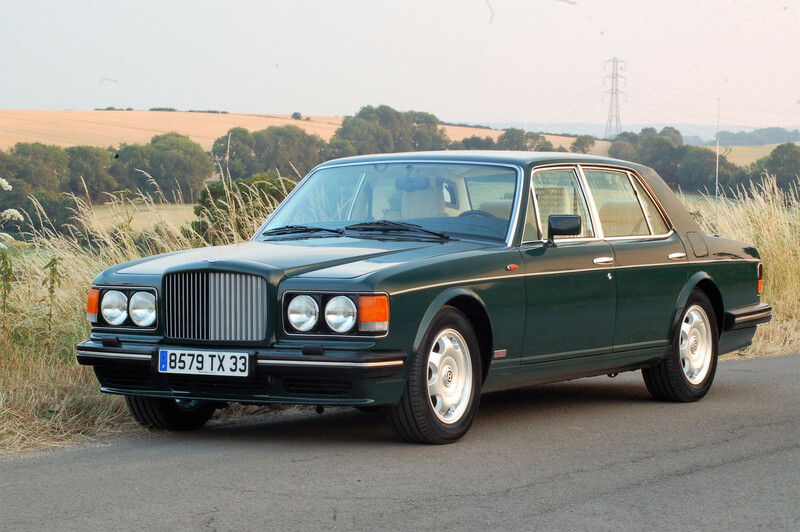 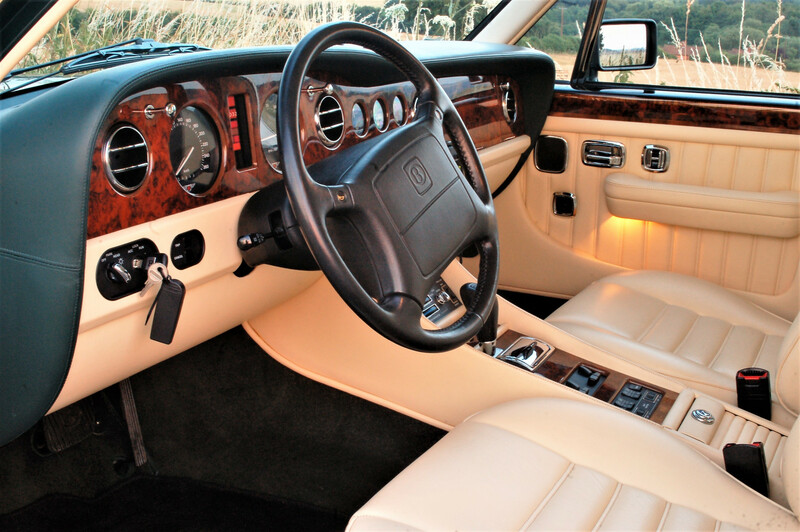 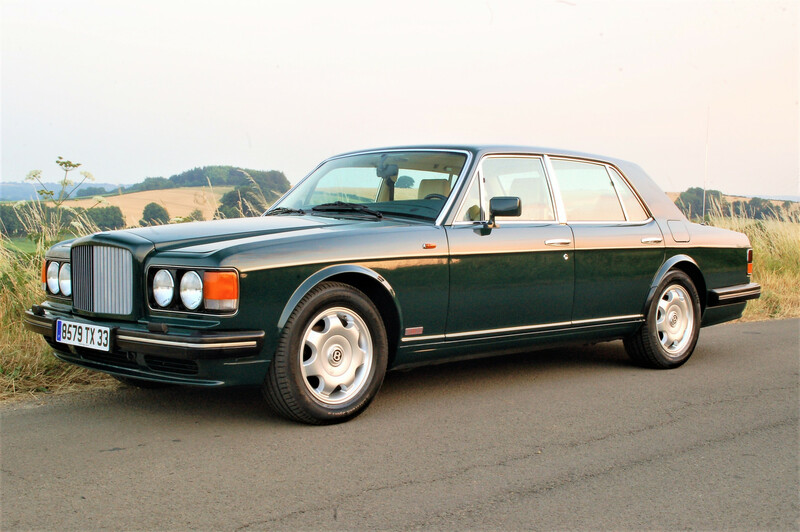 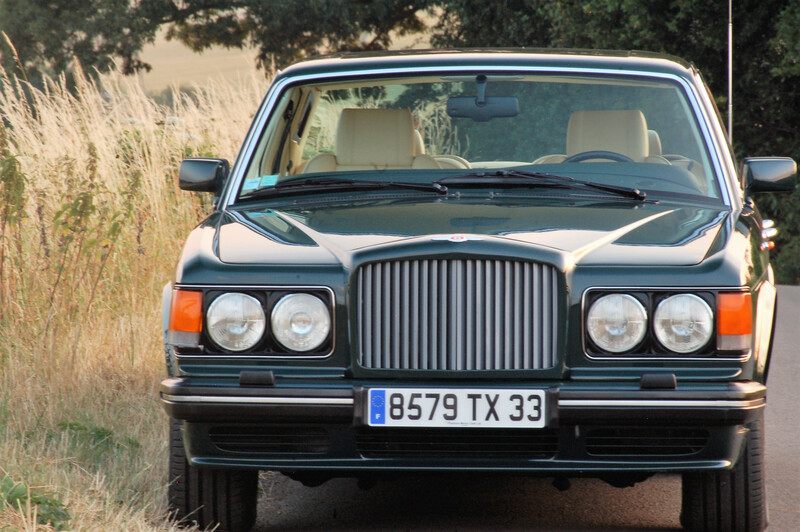 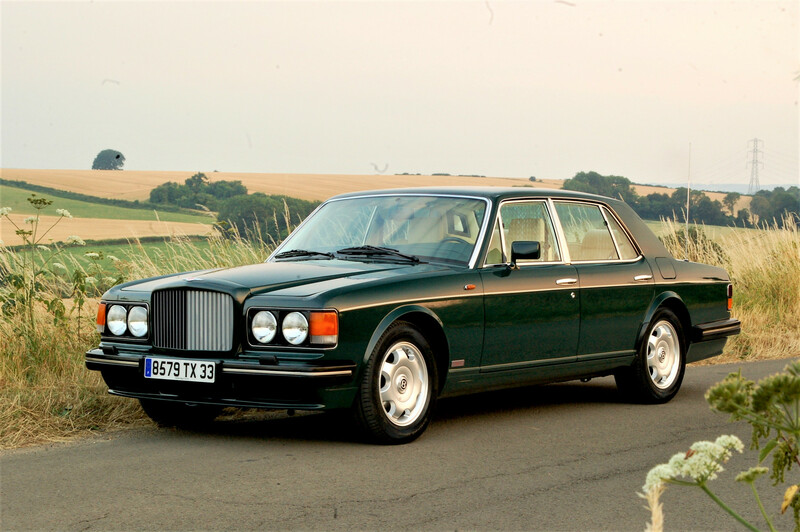 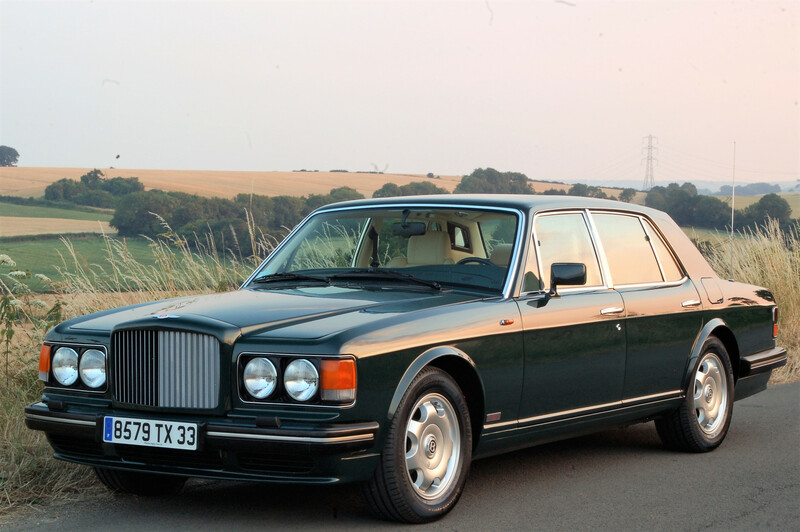 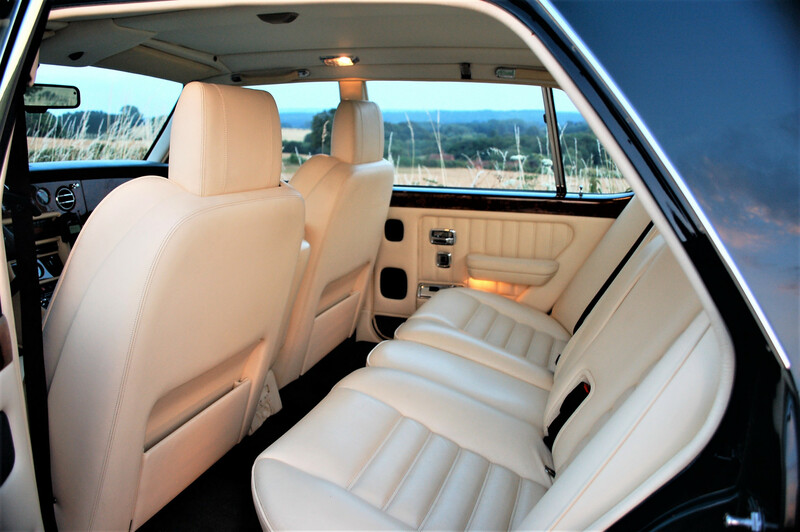 Bentley Turbo R – 1994 LHD – 17,000 miles – Phantom Motor Cars Ltd. 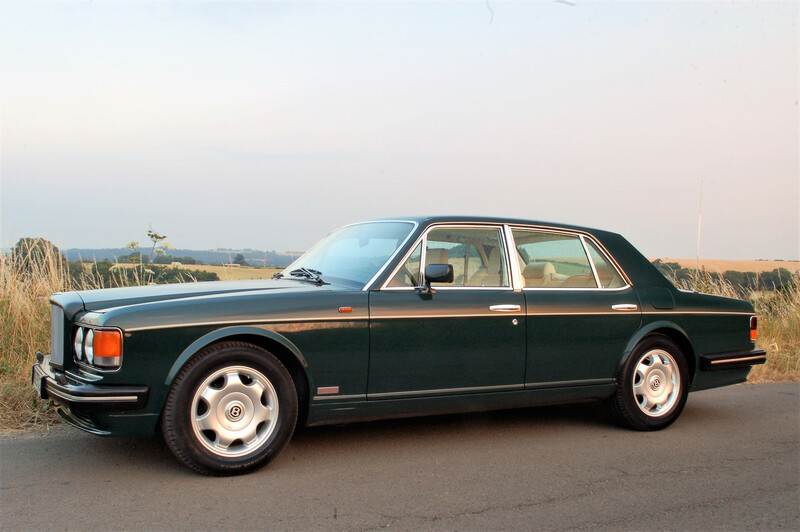 Racing Green with Magnolia Hide. 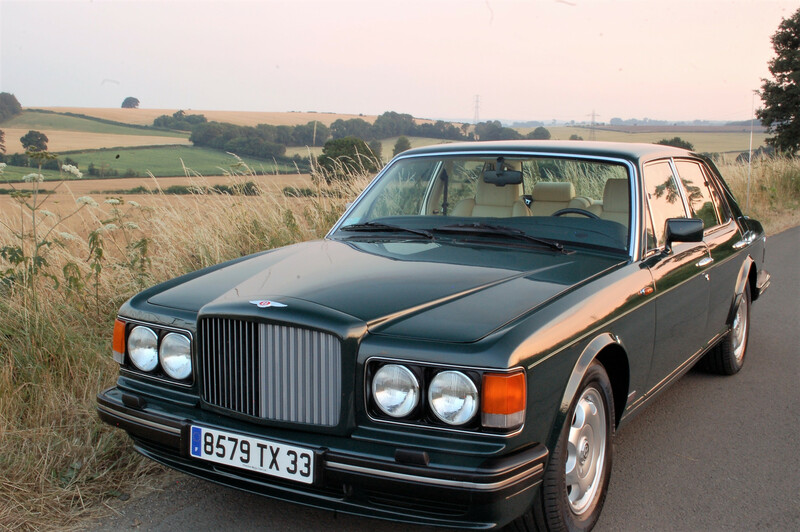 Only 17,000 miles (28,000 Km) from new. 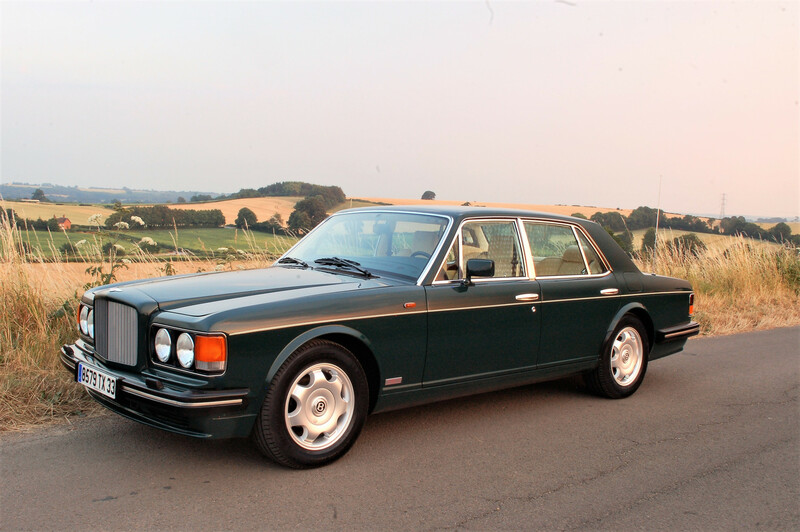 Totally original in every respect as it left the Bentley Crew Factory and in superb preserved condition exactly as expected for the exceptionally low miles (km). 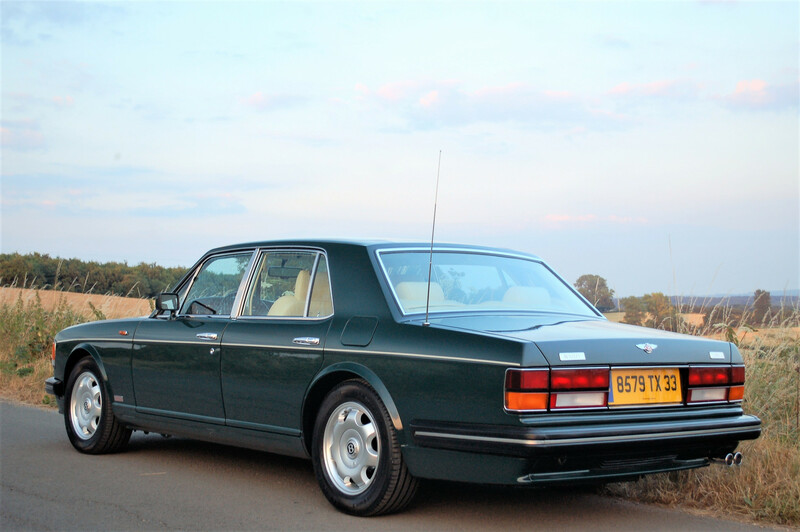 From close inspection the Bentley also appears to be on 1st Original paint throughout. 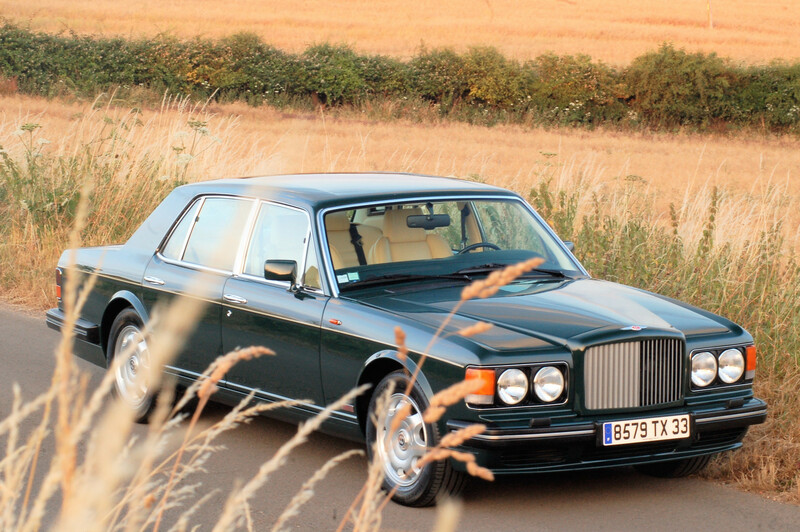 Previously sold by Phantom Motors at 10,000 miles (16,000 km) in 2006 and maintained by Phantom Motors since that date. 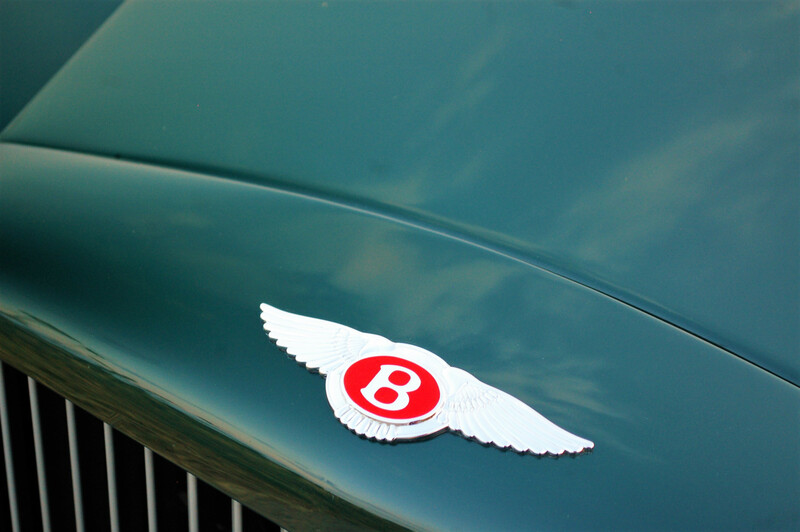 Underside inspection shows absolutely no corrosion and all original factory wax protection. 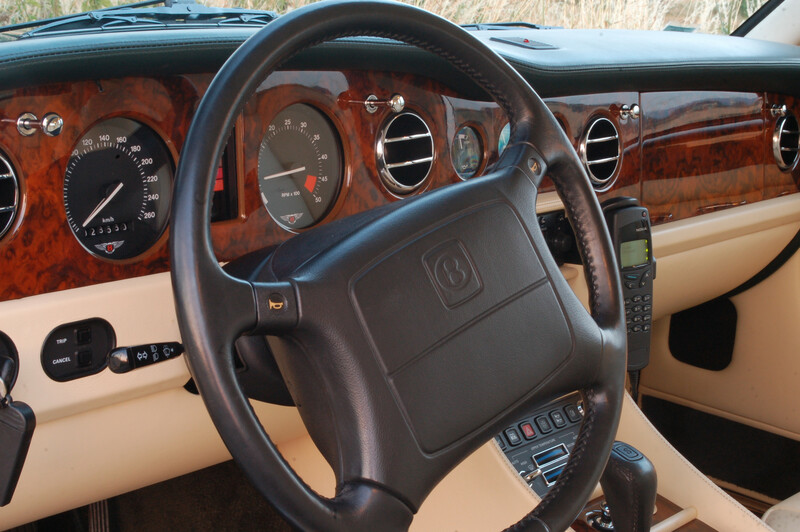 Seriously astonishing condition demonstrating very considered and careful use. 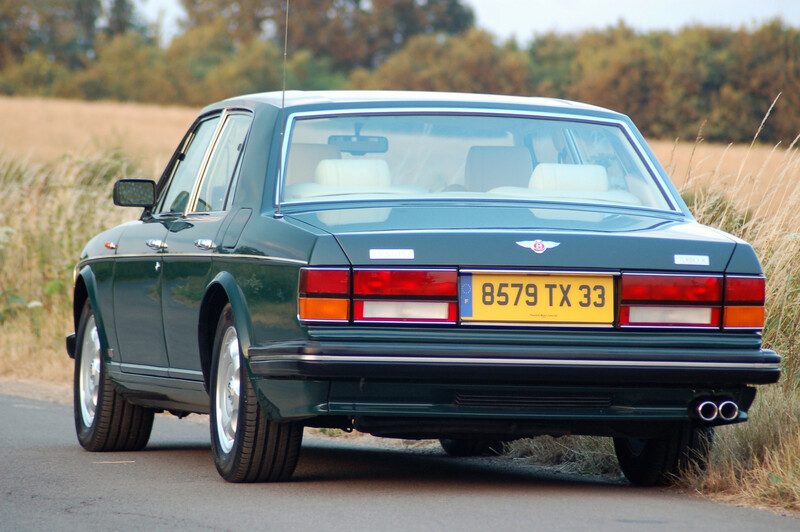 Good service history, but with some year gaps where the vehicle did not return to the UK for service. 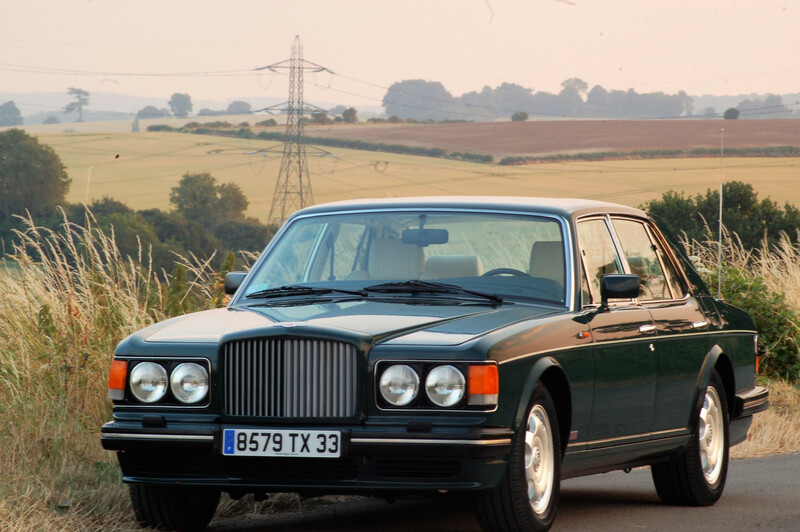 24,000 mile service completed in June 2018 along with the fitment of new 17″ Alloy wheels and tyres. 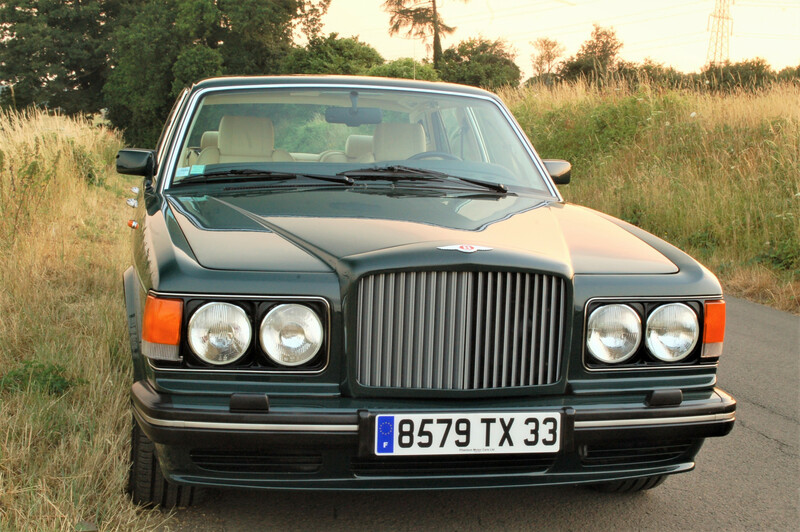 (Original 16″ wheels and tyres accompany the vehicle).